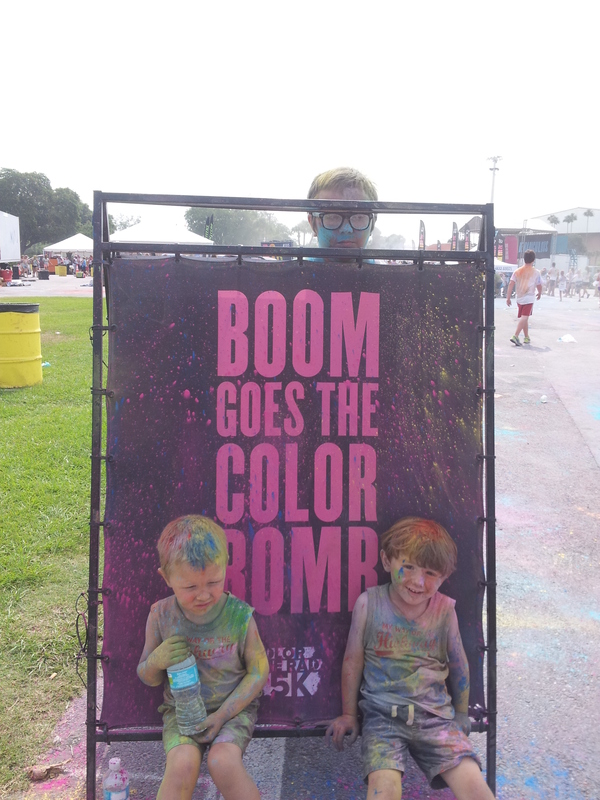 This entry was posted in Discount Code, giveaway and tagged #ColorMeRad, #LoveFL, 5k by Kinda Zennish. Bookmark the permalink. So fun! I really need to do this with my kids one of these days. 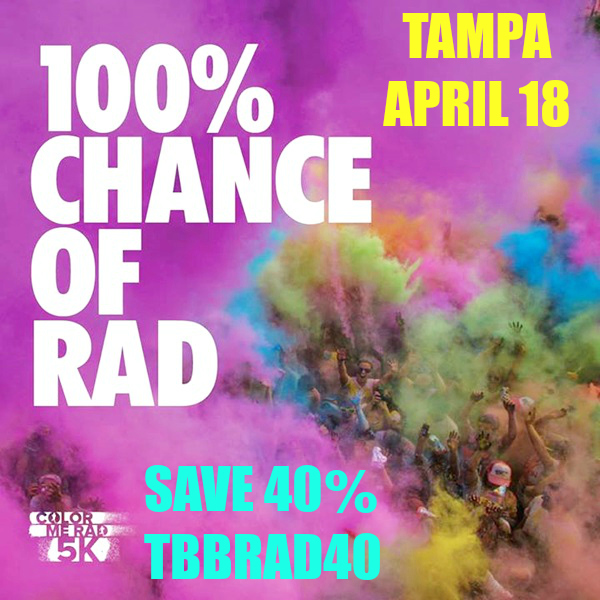 You should, kids LOVE color runs! Really little ones even go in strollers.